Construction of the Port Arthur steam cracker. The refinery primarily produces transportation fuels but it also produces asphalt and provides propylene, benzene, toluene and xylene. The steam cracker is located at the Port Arthur refinery, which belongs to AtoFina Petrochemicals. 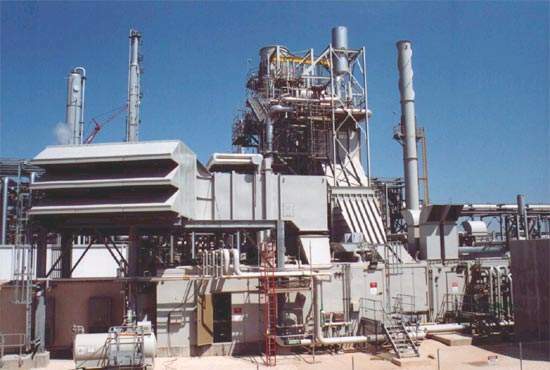 The cogeneration plant was built by Lockwood Greene and has a capacity of 80MW. The BASF/AtoFina steam cracker is acknowledged as the largest in the world. The facility provides BASF with enough ethylene to supply existing plants as well as potential customers in the US Gulf Coast Area. During the first half of 1998 the boards of BASF and PetroFina approved plans for the formation of a joint venture to build a steam cracker. Located in Port Arthur, Texas, USA, the cracker produces 860,000t/y of ethylene and 860,000t/y of propylene. The production plant is acknowledged as the world’s largest steam cracker. BASF has a 60% stake in the steam cracker with AtoFina holding the remainder. The project required an investment of $1 billion. BASF is the operator of the steam cracker and AtoFina operates all related equipment outside the fence line. The steam cracker is located at a refinery belonging to AtoFina Petrochemicals, at Port Arthur. The refinery has a capacity of 240,000bbls/day. The refinery primarily produces transportation fuels but it also produces asphalt and provides propylene, benzene, toluene and xylene. The cracker is based primarily in naphtha feedstock but can use is mix of feeds. 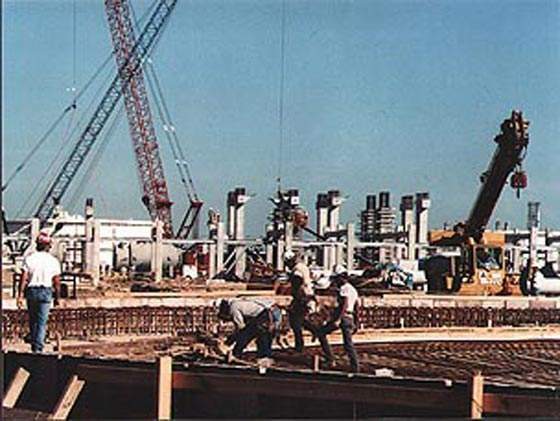 In July 1998 US-based engineering contractor ABB Lummus Global was awarded a lump sum turnkey contract to build the world’s largest steam cracker. The contract was valued at more than $600 million. ABB provided the process technology as well as the engineering, procurement and the supply of all equipment and material. ABB was also responsible for the construction of the steam cracker and commissioning and start-up. The construction contract was awarded to Zachry Construction Company, a privately held organisation based in San Antonio, Texas. 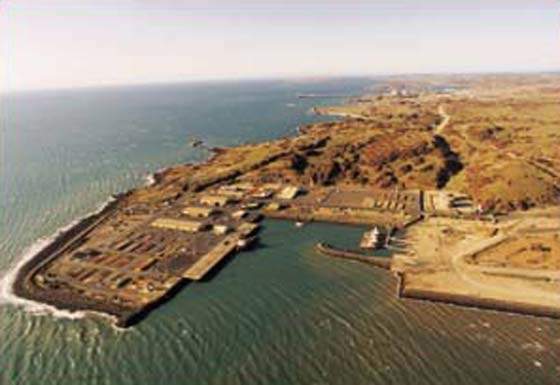 Lockwood Green was responsible for the construction of an 80MW cogeneration facility. The contract was awarded on an engineering, procurement and construction basis. Lockwood Greene is subsidiary of the CH2M Hill family of companies. 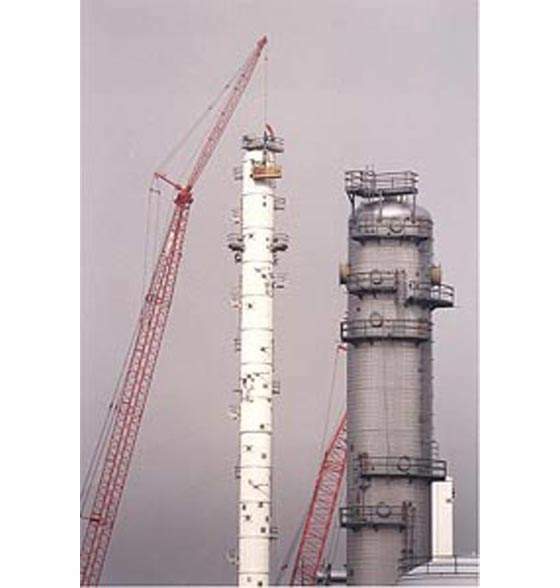 Anderson Industrial Services (AIS) was employed as the sole scaffold contractor. Structures requiring scaffolding included eight heaters, some with a diameter of 32ft and 200ft high, control buildings and pipe racks more than 109ft high. AIS was awarded the contract in April 1999. ABB Lummus Global placed an order with OMB Group for gate bellows sealed valves. OMB Group companies specialise in the production of forged steel valves used to build and maintain process plants in the oil, gas, chemical and power generation sectors. Basic Industries was awarded a contract, valued at $10 million, to provide insulation, refactory and fireproofing services for the BASF/AtoFina cracker. Basic Industries has offices in Texas, Louisiana and Washington. 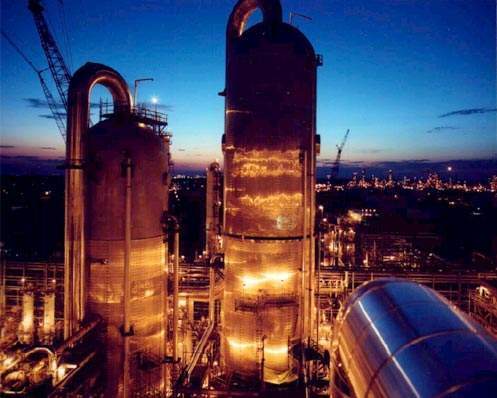 In the first half of 1999 Aspen Technology (AspenTech) announced that the BASF AtoFina Petrochemicals partnership had selected its Plantelligence suite of software and services for its steam cracker. The Plantelligence software is used to keep the facility operating at optimal performance levels. The project sponsors said that they selected the software as the system maximises the margins of the production plant, but also tightly integrates with its corporate IT system. The Nielsen-Wurster Group was engaged in the project to provide dispute resolution services and expert analysis on behalf of ABB Lummus Global. Services covered schedule and cost issues on the construction of the steam cracker. Nielsen-Wurster’s reports were used in mediation between ABB and subcontractors. ABB Lummus selected the Port of Beaumont, Texas, as the point for bringing heavy equipment into Texas. Pressures vessels and a 960t gasoline fractionator were just some of the pieces handled by the port. The cracker has helped to satisfy BASF’s additional propylene requirements, which have doubled as result of expansion. Ethylene is used to produce ethylene oxide and ethylene glycol. AtoFina Petrochemicals uses its share of ethylene to produce highdenisty polyethylene and propylene is used to produce polypropylene. The ethylene and propylene are transported to various sites via pipeline.